Trophy Alfredo Binda - UCI Women's World Tour, Trofeo Da Moreno - UCI Nations Cup Women Junior, UCI Gran Fondo World Series Tre Valli Varesine, Tre Valli Varesine - UCI Europe Tour, Giro di Lombardia - UCI World Tour. It's a women's professional road bicycle racing event held annually in the municipality of Cittiglio and nearby comunes located within the province of Varese. Running since 1974, the Trofeo Alfredo Binda serves as race of the UCI Women's World Tour. Trophy Alfredo Binda takes place on around 120 km. The finish line is always in Cittiglio, while the starting point and the first flat stretch of the race course change every year. After a flat stretch the riders begin a long lap through Cittiglio, Casalzuigno Brenta, Cuveglio, Rancio Valcuvia, Cassano Valcuvia, Mesenzana, Grantola, Cunardo, Bedero Valcuvia, Brinzio, Castlello Cabaglio, Orino, Azzio, Gemonio, Cittiglio. 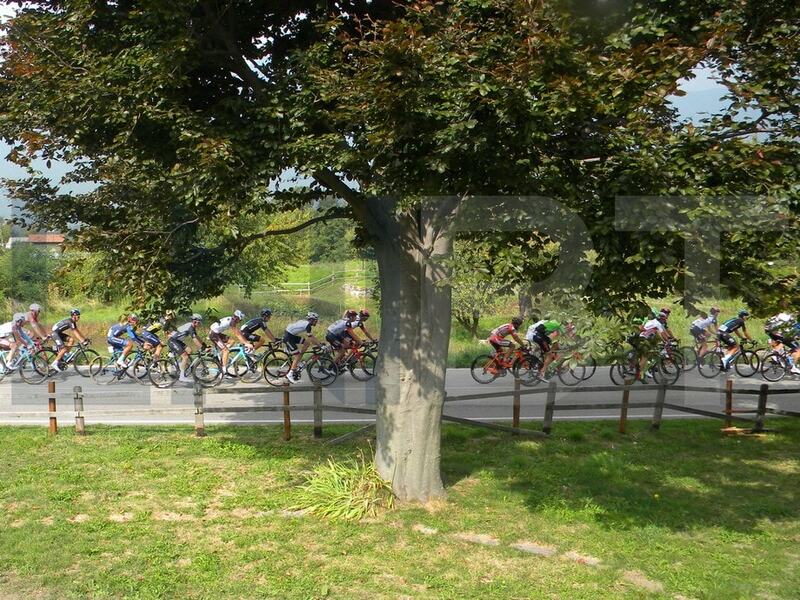 Then they tackle four laps through Brenta, Casalzuigno, Cuveglio, Cuvio, Orino, Gemonio and finish line in Cittiglio. Significant climbs: the climb of Grantola in the first long lap, the climb of Casale di Casalzuigno and the Orino climb in the final four laps. The final loop lies at the foot of Monte Campo dei Fiori. It's a women's junior road bicycle racing event which takes place in the morning on the same roads of Trofeo Binda and serves as race of the UCI Nations Cup Women Junior. The junior athletes compete on a race course a little bit easier. You can tackle the long race course: 130 kms. and 1950 m. of elevation gain or the short race course: 103 kms. and 1450 m. of elevation gain. 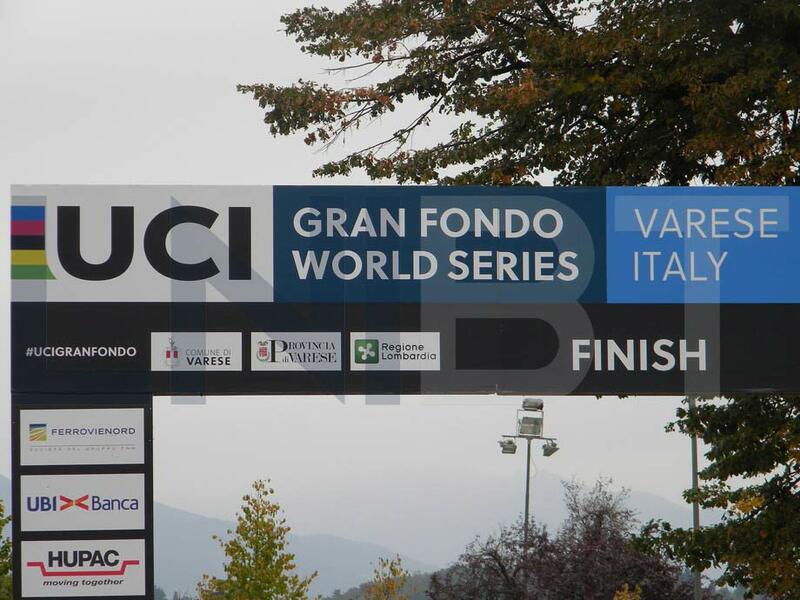 In 2018 Varese hosted the UCI Gran Fondo World Championships. The race is over a rolling course with no steep sections or long climbs. The route starts and arrives in Varese close to Palace Estense and its Gardens. The race course is winding, among the Lake Lugano, Lake Maggiore and Lake Varese and you have to to tackle several climbs: Alpe Tedesco, Ardena, Montegrino, Villaggio Olandese, Brinzio and Casbeno. You have to tackle six climbs in the long race course and four climbs in the short race course. Climbs and descents are generally narrow. The decisive part may well be the Casbeno short climb in the last few kilometres between Lake Varese and the finish line. It's a semi classic European bicycle one-day-race held in Varese for professionals . the UCI Europe Tour. Running since 1919 , the Tre Valli Varesine is an event on it's a one-day-race. Tre Valli Varesine takes place on around 200 km. The finish line is always in downtown Varese, while the starting point and the first stretch of the race course change every year. Several town of province of Varese have seen starts of Tre Valli Varesine. After a flat and undulating stretch, the riders takle a few laps in downtown Varese. 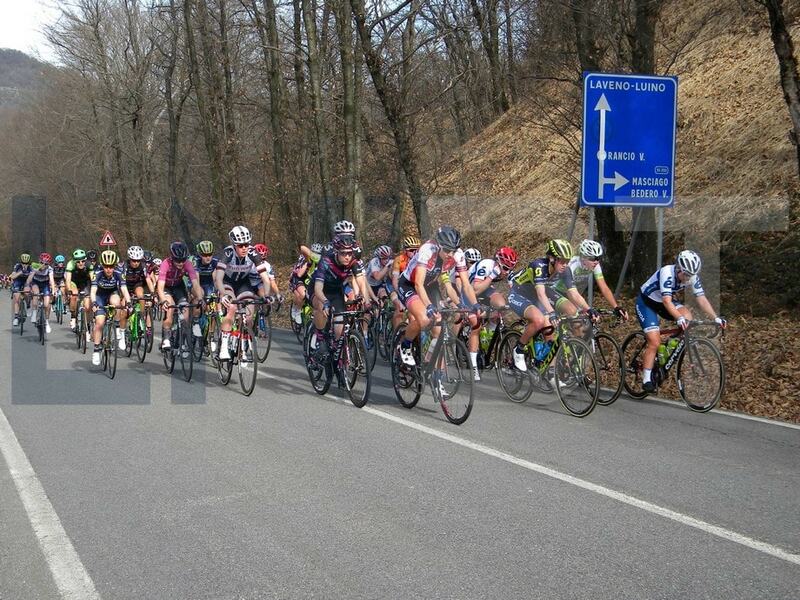 In Varese they tackle short but demanding climbs. 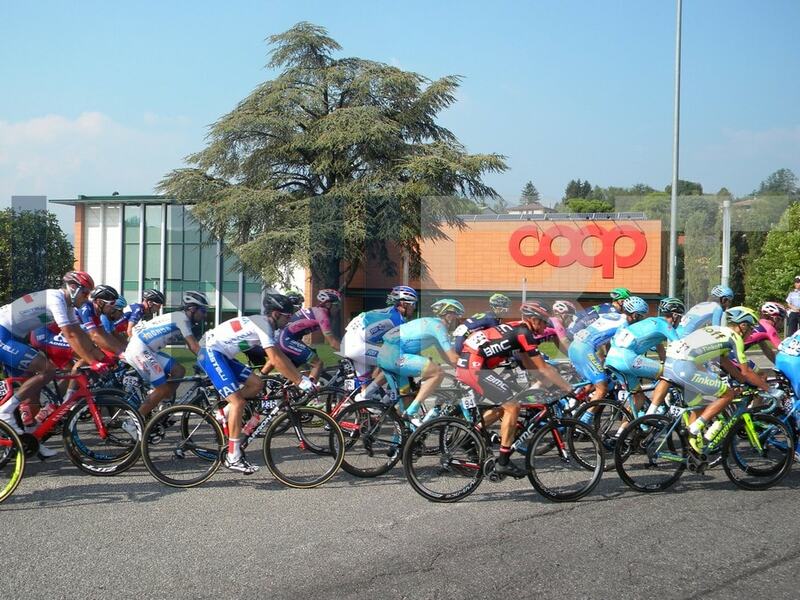 Tour of Lombardy or “Il Lombardia”, is a cycling race in Lombardy for professionals. It's traditionally the last of the five 'Monuments' of the season considered to be the most prestigious one-day races in cycling (Milan–San Remo in Italy, Tour of Flanders in Belgium, Paris–Roubaix in France, Liège–Bastogne–Liège in Belgium) and is the last major outing for the peloton before they take their off-season break. Nicknamed the “Classic of the falling leaves” or “the Classica delle foglie morte”, it is the most important Autumn Classic in cycling. Running since 1905, it is the Classic with fewest interruptions in its lifetime, with only the 1943 and 1944 editions having to be scrapped because of the war. Since the Worlds were moved from summer to autumn in 1995, Tour of Lombardy is more often than not the first place the new road race world champion gets to show off his rainbow jersey for the first time. Tour of Lombardy takes place on around 250 km. The route usually has some changes every year, sometimes a complete restyling. The route is on roads north of Milan that go around lakes Como, Lecco, Varese, Bergamo. Also the start and finish places change: Milano, Como, Lecco, Bergamo, Varese, Cantù: all those places have seen starts as well as finishes of Il Lombardia.